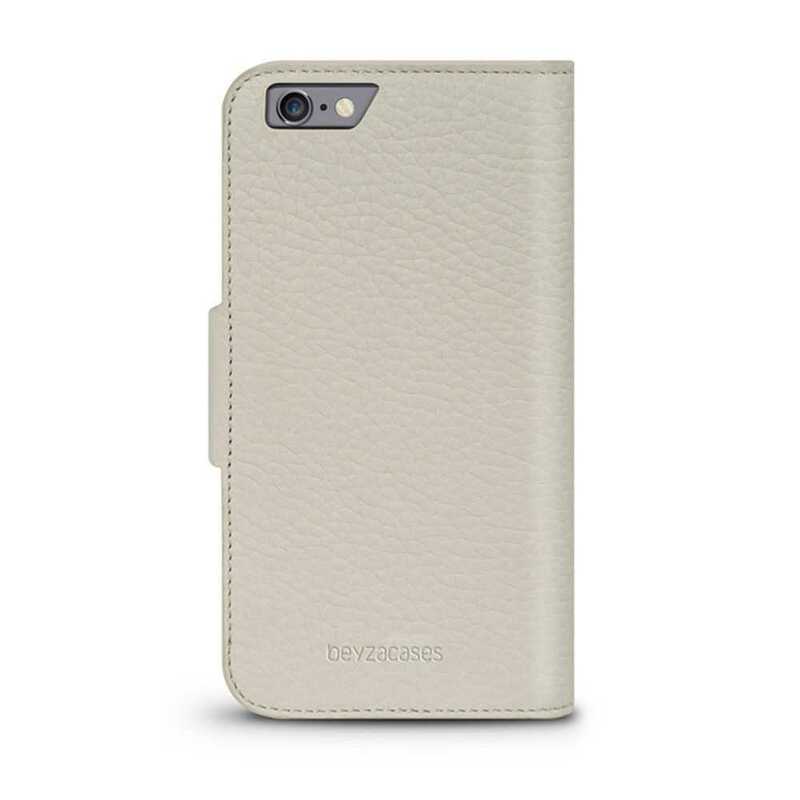 Handcrafted and made from superfine genuine leather, this case delivers slim protection for your device. 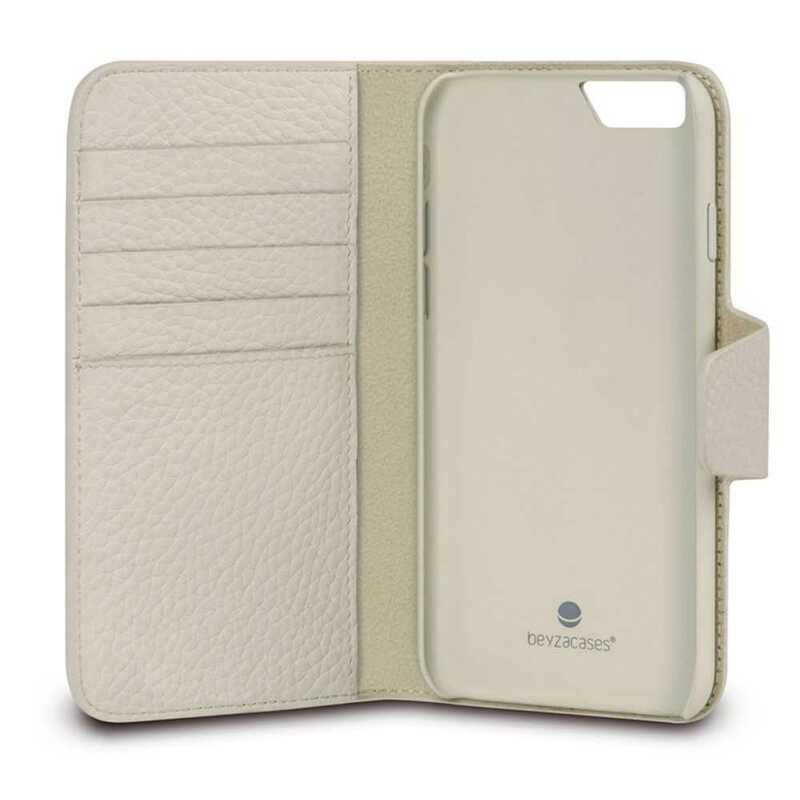 Designed especially for travelers, its 5 card slots let you carry your credit cards and ID cards. The magnetic flip keeps your iPhone safe. Multiple colours options are available.